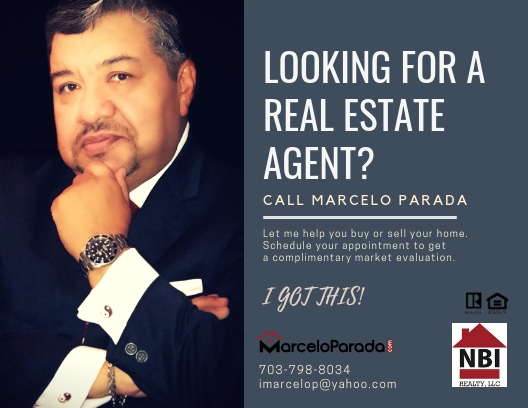 Contact me today by giving me a call, sending me an email, or by filling out the provided form below. I will get back to you as soon as possible. Fill out the form below and I will get back to you as soon as possible.